Money is Power, as many would say, and technically, this is true, because you will have authority, if you have the money. There are people who are super rich on the planet, which has gained them authority and recognition. Some are generally known to be rich, but there are others that you might not have heard of, but are among the richest in the whole world. 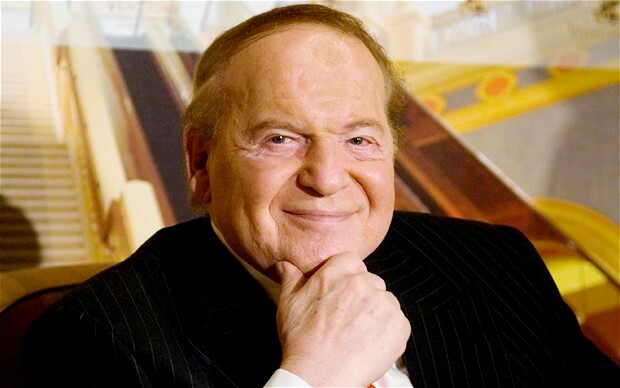 Here are 10 of the richest people in the world, 2014. Jim is the youngest son of Sam Walton, a retail futurist. In 2013, he enjoyed a 6% profit from his shares at Wal-Mart. 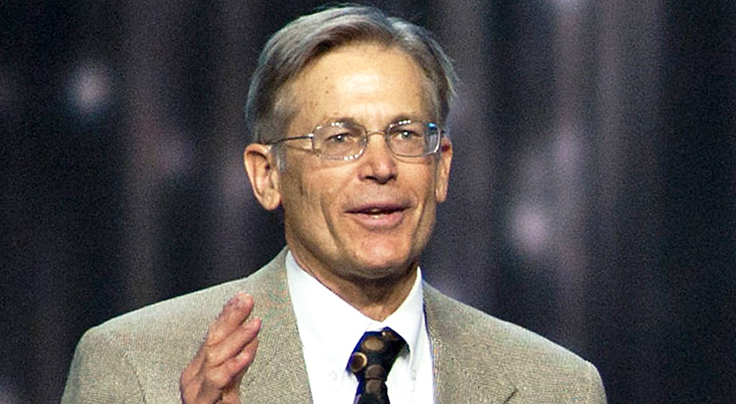 Mr. Walton is the Chief Executive of the Arvest Bank8, an asset of the Walton family, and he is currently worth $36.5 billion. Sheldon is a gambler who makes a lot of money from the casinos. Apart from that, he is the Chief Executive of Sands Corp and he is worth $38 billion. This is the first time, since ’07, when he featured in the top 10 list. Through the years, his business has made him over $11 billion. Christy is the richest woman on the planet and she has maintained the spot for 4 years now. She is the owner of Wal-Mart, having inherited it from her deceased husband, John Walton. 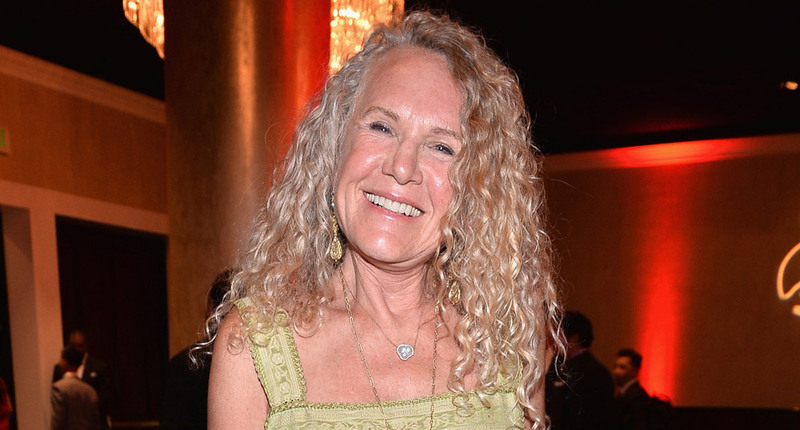 Christy has managed to keep the business successfully, which places her at the 8th spot, with a worth of $36.7 billion. David stands as the richest man in New York City and he has made $6 billion more than what he made in 2013. He is part owner of the 84% shares of Koch Industries, along with his brother Charles Koch. 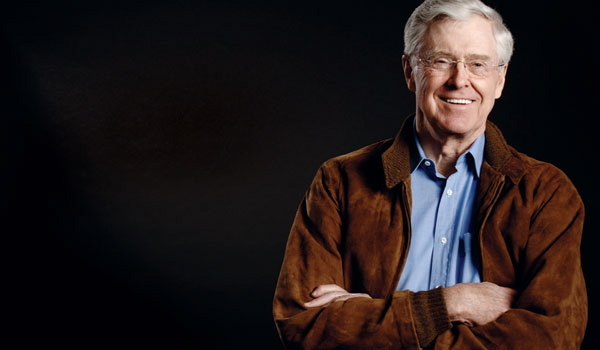 Koch Industries is the second largest private company in America. Through the shares and other endorsements, David’s net worth is at $41.7 billion. 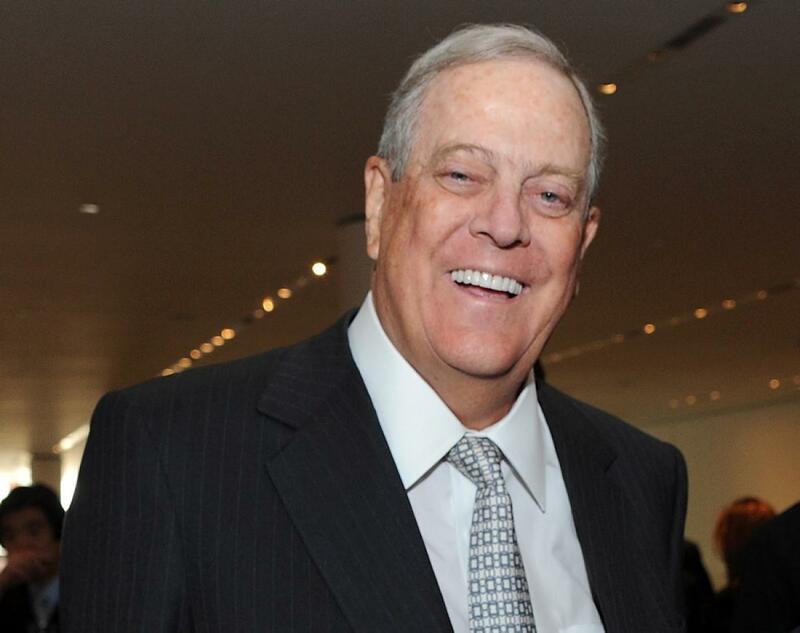 Charles is the CEO and chair of Koch Industry, and the elder brother of David Koch. He has been in this position for over 45 years and has been making profits over time. He made a profit of $6 billion over the last one year and is now at $41.7 billion. The company has bought Molex, an electronics company and Buckeye Technologies, a cellulose fiber manufacturer. 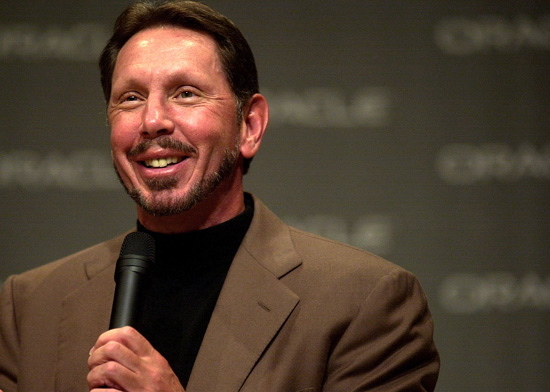 Larry is the boss of Oracle and he stands at the 5th spot, having a net worth of $48billion. Besides being the CEO, he is the co-founder of the mega software company, Oracle. He has a desert property of 249 acres in Rancho Mirage, which has a private gold course of 19 holes. This is considered as one of his biggest sources of wealth. 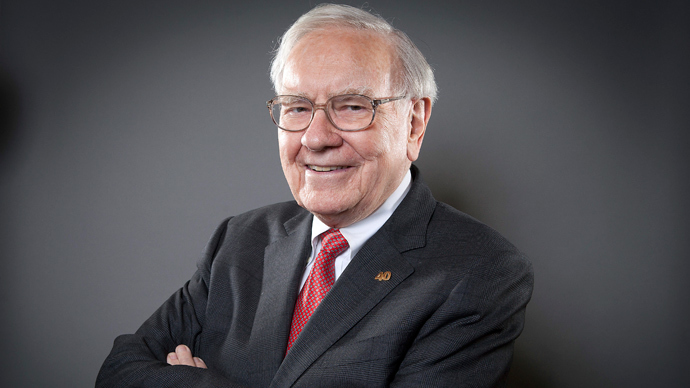 Warren is the Chair and CEO of Berkshire Hathaway, who has made a lot of money ever since the company was started. The Company has a new stake of $3.45 billion in Exxon Mobil Corp, it bought more than 40 million shares of the oil company. Exxon Mobil Corp is the leading publicly traded company in the world. With oil company shares and his own company, warren is worth $58.2 billion. 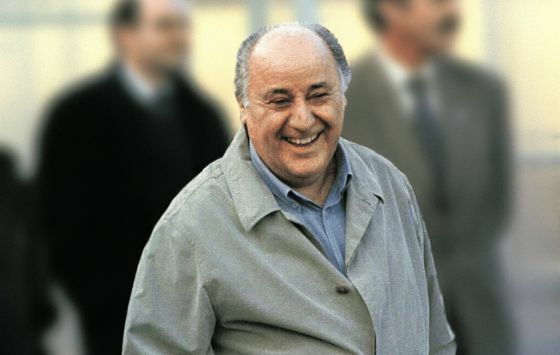 Amancio is a Spanish nationalist who founded the Inditex SA, a leading clothing line in Spain. The fashion line also includes the Zara, which is a successful brand in Spain too. The fashion business has earned Amancio a fortune and this places him on the 3rd spot, with a worth of $64 billion. 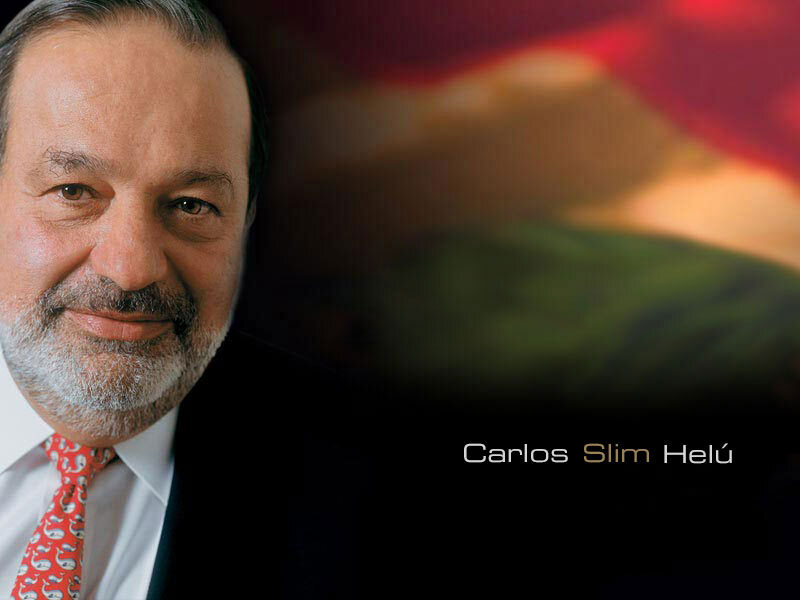 Carlos Slim is a Mexican billionaire who has invested in the telecommunication business and through his mega business, he is the second richest business man, worth $72 billion. Besides his business, he has founded the Coursera, a foundation in America that steers online studies. Even a young child would tell you that Bill is the richest person on the planet. Bill is the founder of Microsoft and he maintained the top spot for 15 years now. 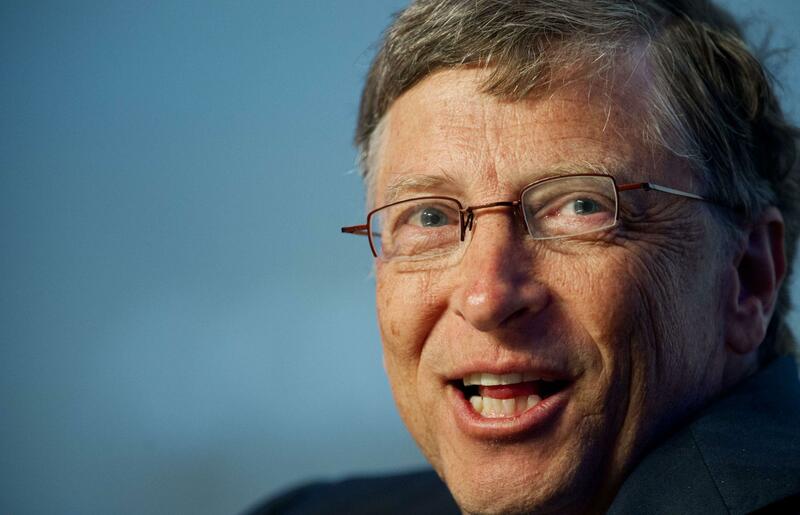 With the mega software company unveiling new products and invention, Bill is worth $76 billion. An amazing fact about Bill is that he is a self-made billionaire, no inheritance or anything. This is the list of the richest persons on the planet, according to statistics released in 2014. However, it is important to know that the situation can change next year due to the different investments in these companies and businesses. There maybe new faces that will make it in the list of the top 10 richest people in the world.